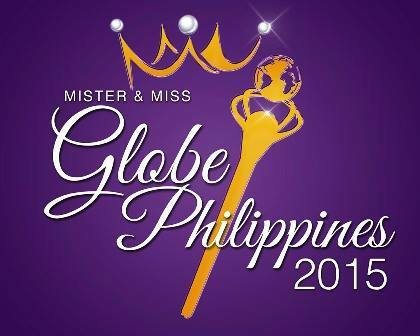 A Casting Call for Mister and Miss Globe Philippines 2015 are scheduled on July 31 (for Female Applicants) and August 1, 2015 (for Male Applicants) to look for the Official Philippines Representative to the Mister Globe Pageant to be held in Paris, France in November and the Miss Globe Pageant to be held in Toronto Canada in September. 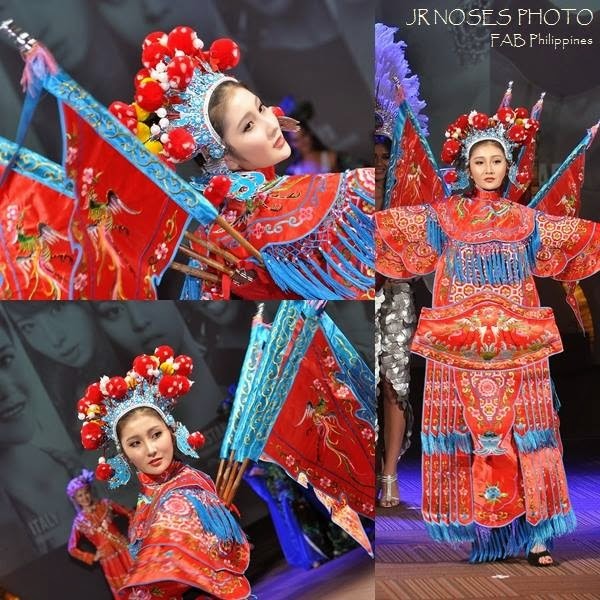 The lucky pair who will be chosen as the Official Philippine Representative will each receive a free Round Trip ticket to the country of destination, full pageant competition wardrobe, extensive pageant training and US $1,000.00 pocket money. Likewise, the agent or pageant handler of each of the chosen pair will also receive P10,000.00 cash as incentive. Prospective Applicants must bring along two piece swimsuit (for female) and trunks (for Male), Close-up and Full Body Photos, Scanned Photo of Philippine Passport or NSO Certified Birth Certificate. The chosen Mister and Miss Globe Philippines 2015 will do the rounds of TV Guestings and Media Interview and will have a Send-off Press Conference prior to their respective International Competition. The Event will also coincide with the Formal Launching of the 2016 Mister and Miss Globe Philippines Pageant 2016. 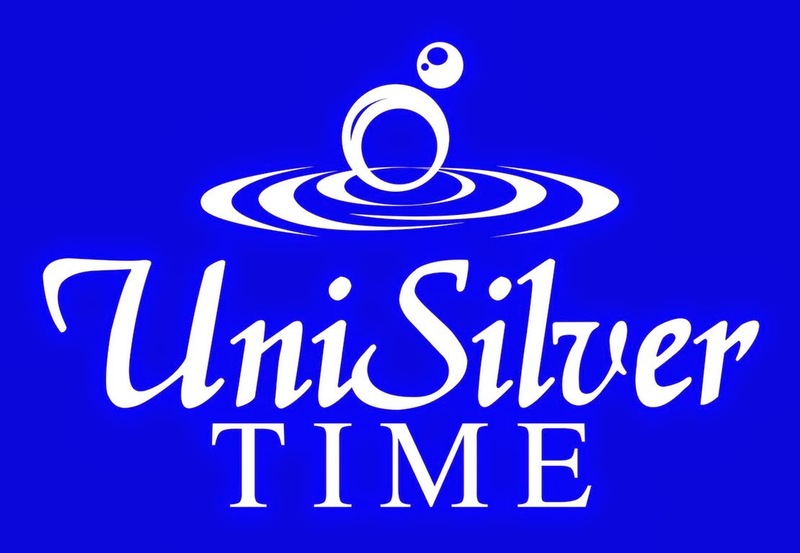 Casting Call Venue for July 31 and August 1 is at 17-D Olympic Heights Condominium, Orchard Road, Eastwood City, Libis, Quezon City, from 1pm to 5pm only.